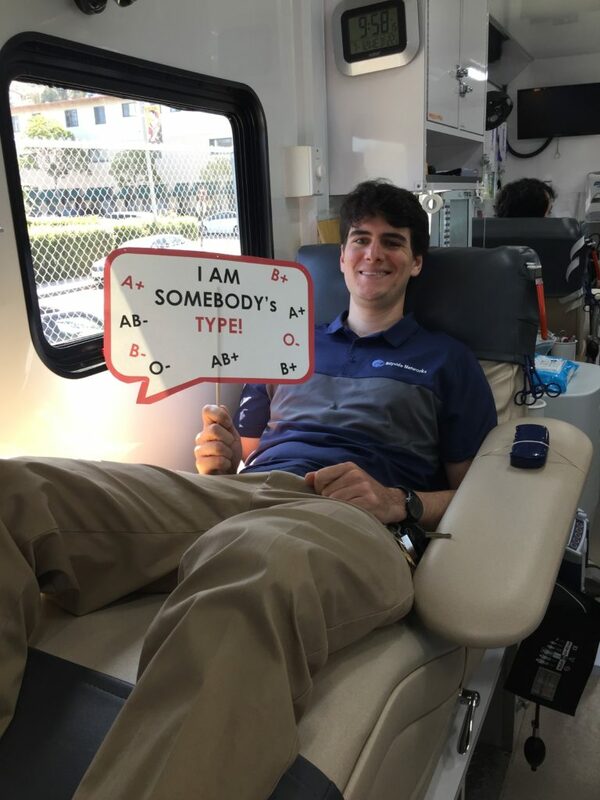 A BIG THANK YOU to all Soltek employees for making the 2017 blood drive our most successful ever! 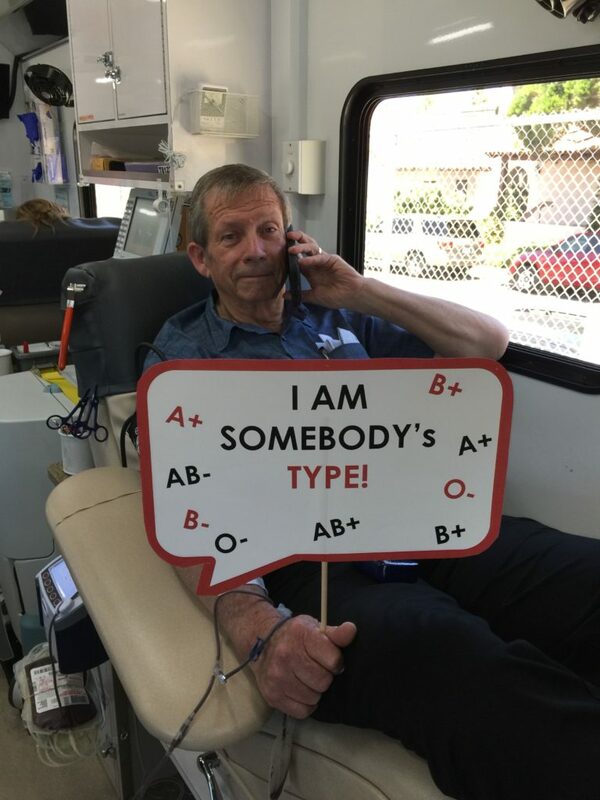 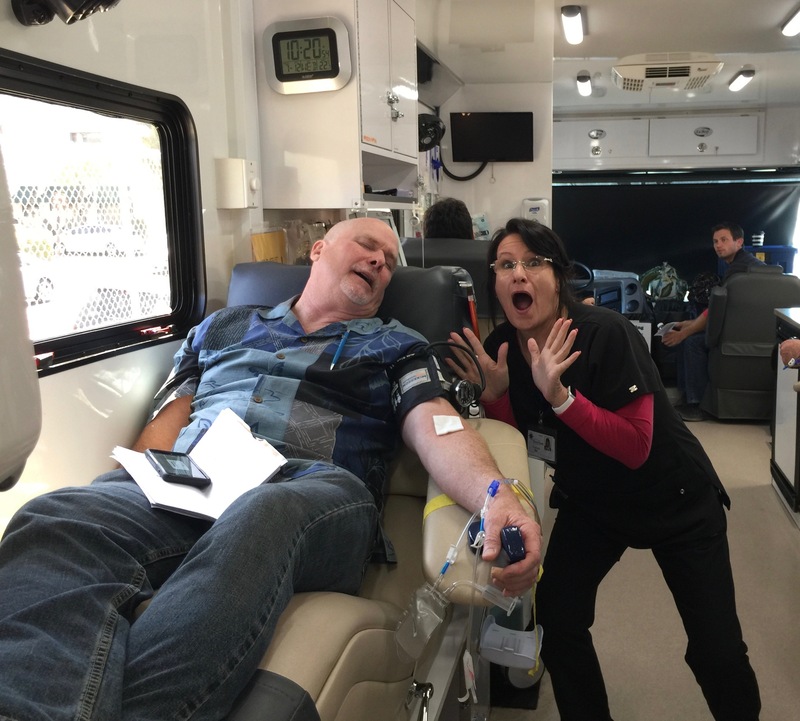 Per the San Diego Blood Bank, Soltek registered 36 people and collected 36 units – 10 MORE THAN OUR GOAL. 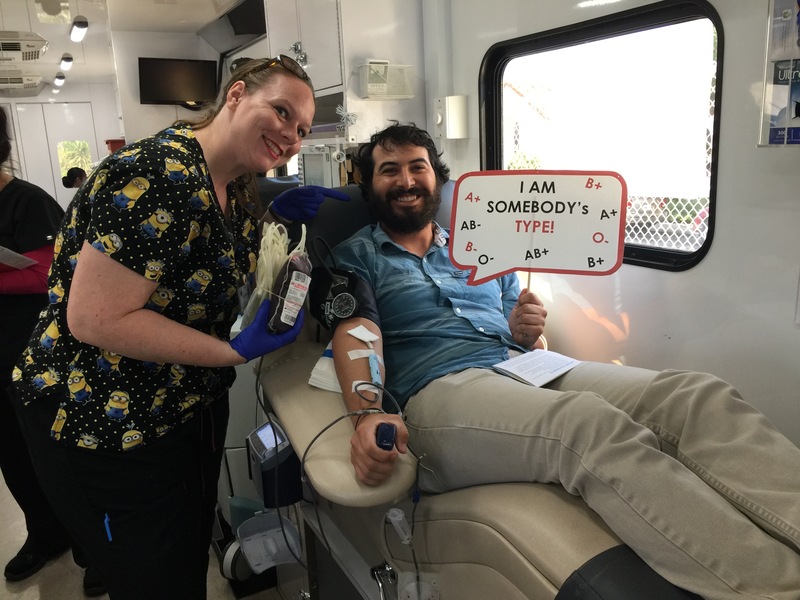 These 36 units will touch the lives of at least 108 people! 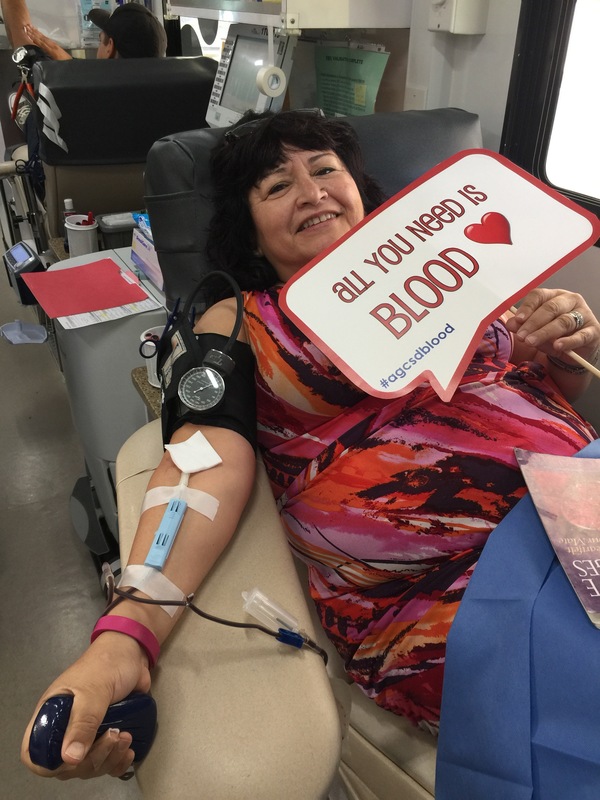 According to the representative from the blood bank, a majority of the blood collected at the Soltek blood drive will be at the local hospitals and being given to patients in only a few days. 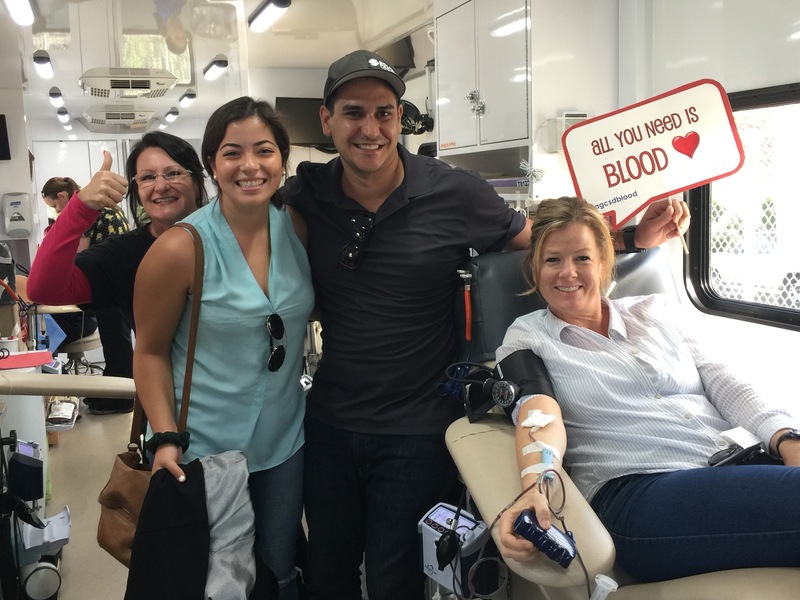 If you wish to make a future donation, you can find San Diego Blood Bank locations here.